Boral is an international building products and construction materials group with three strong divisions: the high-performing, well-positioned materials business of Boral Australia; the fast-growing, 50%-owned USG Boral interior linings joint venture in Asia, Australia and the Middle East; and Boral North America, a scaled and growing building products and fly ash business. With its headquarters in Sydney, Australia, Boral has approximately 16,500 full-time equivalent employees (including in JVs) working across over 700 operating sites in 17 countries. Boral Cement is looking to appoint an experienced National Technical Manager. The key focus of this role is to provide strategic and operational product technical function for our Cement business nationally. Represent Boral at industry events and in key customer interactions. Provide strong safety leadership providing support for zero harm behaviours. Proven track record in managing small teams ensuring a culture of high performance and productivity. On offer will be a challenging and exciting career with a construction industry leader that provides genuine career growth opportunities. This is an opportunity to work in a team environment within an organisation dedicated to the safety of our employees. 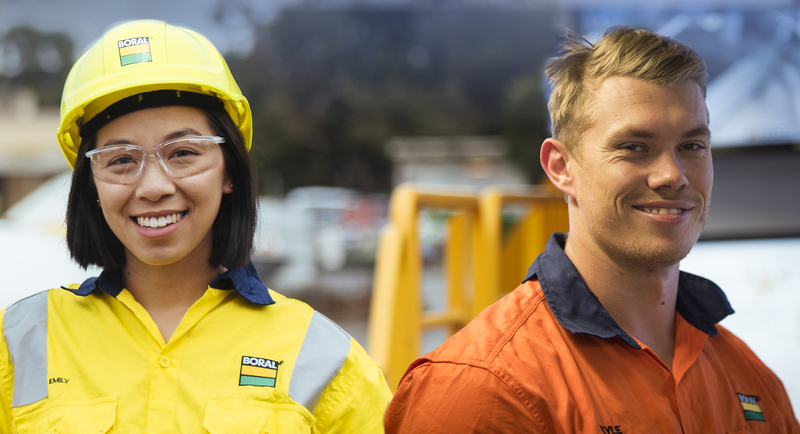 At Boral Cement, we are proud of our diverse identity and inclusive culture. We encourage female participation and generational equality in our teams. Click on the link below for some further insight into our people and culture. Rare opportunity for an experienced Technical Manager to lead Boral Cement's technical capability and strategy.